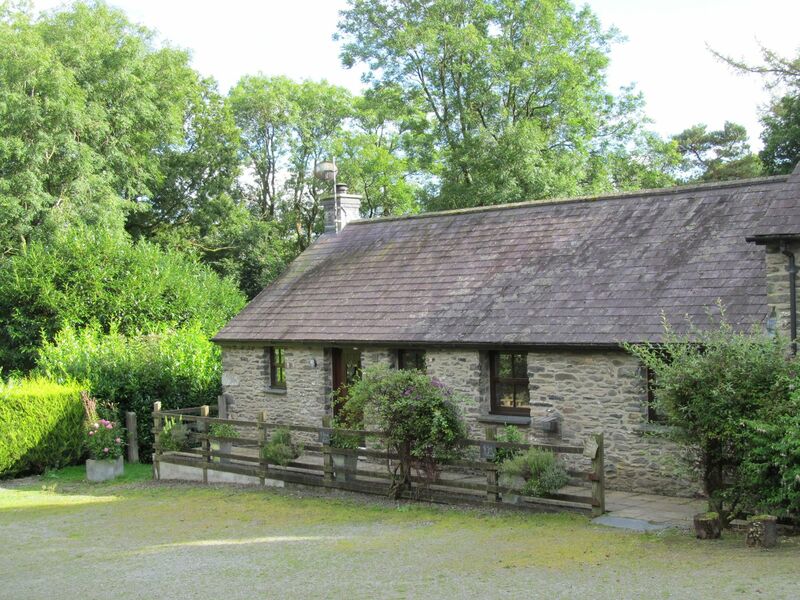 The holiday cottage of "Ty Barcud" can be found in Llanfair Clydogau near Lampeter in Dyfed. Ty Barcud can sleep 4 people with 2 bedrooms to sleep your holiday party. Ty Barcud has a bedroom makeup of: Mostly ground floor. Two bedrooms: 1 x first floor eaves double, 1 x ground floor double. Bathroom with bath, shower over, basin and WC. Open plan living area with kitchen, dining area and sitting area with woodburner. The property also offers an additional lounge area. A family sized holiday cottage near Llanfair Clydogau near Lampeter, Ty Barcud could be the one for you. These are the reviews for Ty Barcud. There are 6 reviews. Although the second bedroom was listed as not having a lot of head room, in reality it was uncomfortable to use the room. Easy access for travelling to other destinations. I feel that this was the best cottage and location that I have visited in Wales and would highly recommend it. Owners were very friendly and pleasant to chat to, ensuring that all was well with our stay. The cottage had everything needed for a comfortable stay.The views from the top field are stunning. Very quiet location. You can watch the wild birds in the garden all day long, so many different species! Ideal for local beaches and places of interest.Big plus is that dogs are welcome. 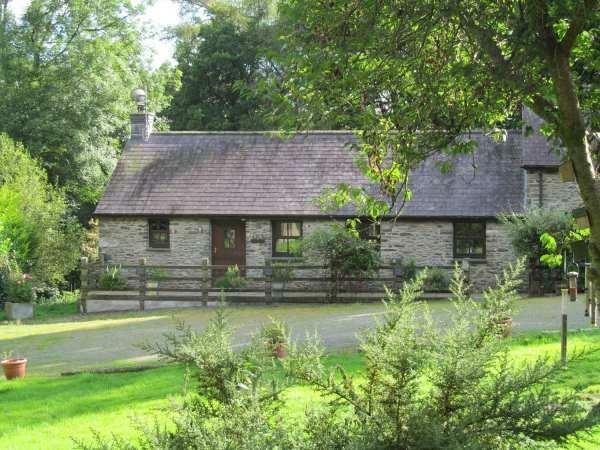 Set in beautiful surrounding welsh countryside! Traveled here from Devon , easy to find , what a beautiful setting surrounded by trees. Even with two other properties close by it felt as though we were on our own. The grandchildren loved watching the birds especially the woodpecker who kept visiting along with the rabbits. Lots to do in the area , gold mimes , beaches , steam trains , and beautiful walks. The cottage was very well appointed and comfortable. If you're looking for other cottages around Ty Barcud, we've got some cottages below which may take your liking. There are 86 cottages within 10 miles of Ty Barcud - and they have reviews too.